Acrylic e-cig 510 drip tip has seven different colors available. 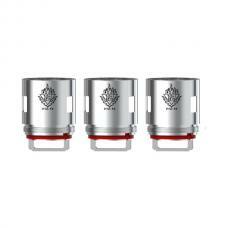 The drip tip can be disassembled, accompanied by two seals, more firmly. the wide bore allow large airflow, the acrylic drip tip tube will ensure not hurt your lips, you can install the 510 drip tips on your 510 tanks easily, vapers can choose the favorite color from Purple, White, Yellow, Red, Blue, Pink And Black, this style drip tip fits most of 510 tanks.